God knows you from above your teeth till under your feet, * He also knows al your deeds. He will give you everything you need! When you are at home, by family, or at school, Just remember this. You are a child of God, so nobody can do you anything, That’s amazing cool!! 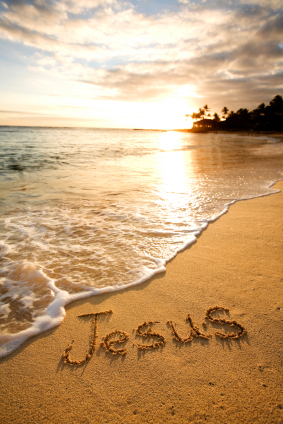 If you’re feeling bad, Talk to Jesus, He will make you glad! When you are scared in the dark, Just go to sleep. Jesus will send His angels to protect you, Like a shepherd protects his sheep. When you’re feeling alone, go to the Lord, You can say everything to Him,It is never to long, and it is never to short!! When you’re sitting behind you’re piano and play songs for the Lord, For Him it is never to slow, to quick, to glad, to sad, or to bad. I can say He really loves you! Come to Him and make Him Glad! Thank the Lord for everything, also if it is bad, For example: Thank the Lord for the nice camp you had! So stay very close to Him, where ever you are, If you are on school, or you’re going for a swim, Say this all the time: Dear Lord I really love you, and I belong to you! Than He will bless you! So keep the faith, don’t run away! Stay with Him, every night, every day! Give Him the honour and the glory. And always remember this: Thanks to Him, we have the VICTORY!